I recently came across a nonprofit in which the chairperson, who had recently died, bequeathed her interest in the nonprofit to a close relative. Little did she realize that a nonprofit is not property that you can transfer or otherwise give away. A nonprofit is fundamentally different from a for profit organization, such a corporation which issues stock. 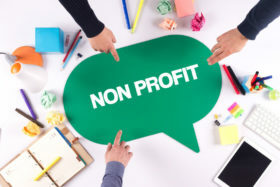 This article describes some corporate governance aspects of nonprofits.